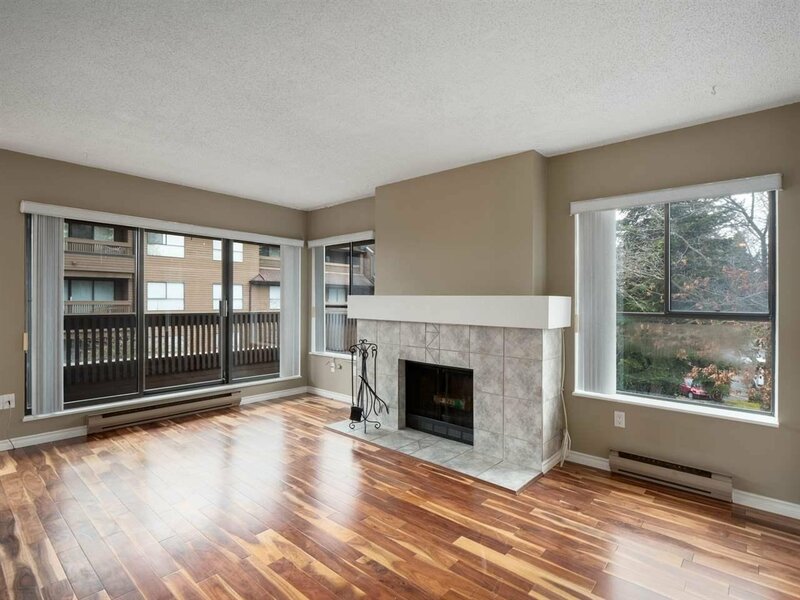 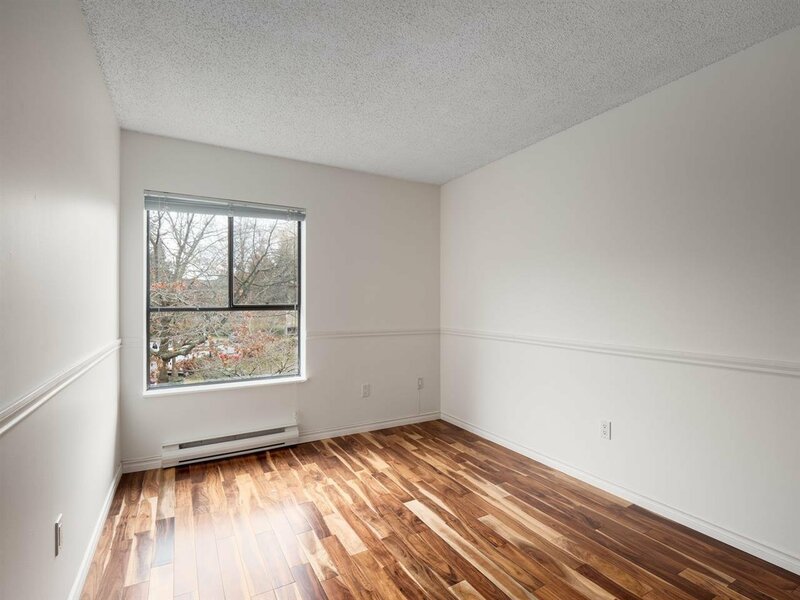 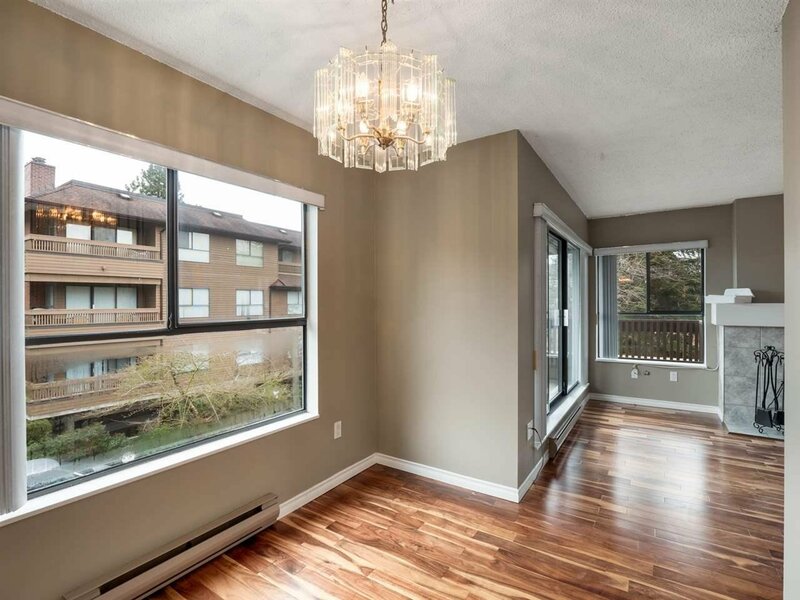 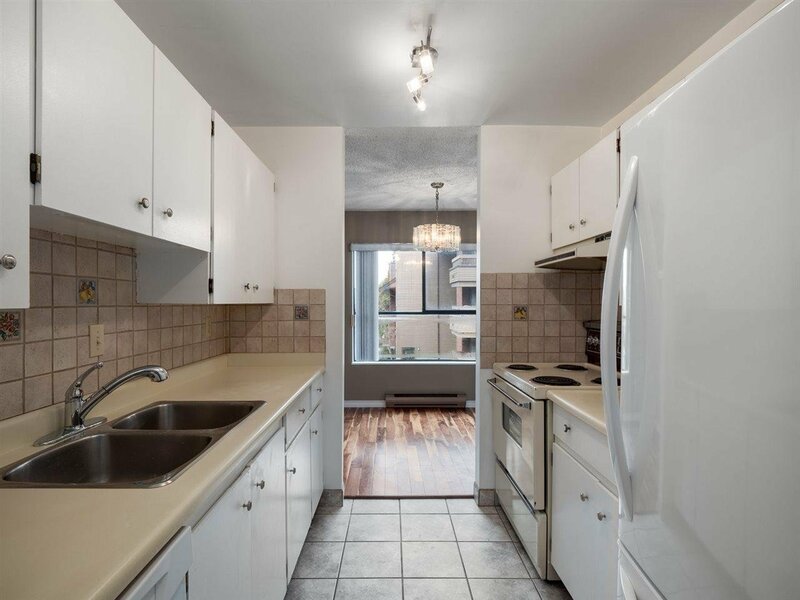 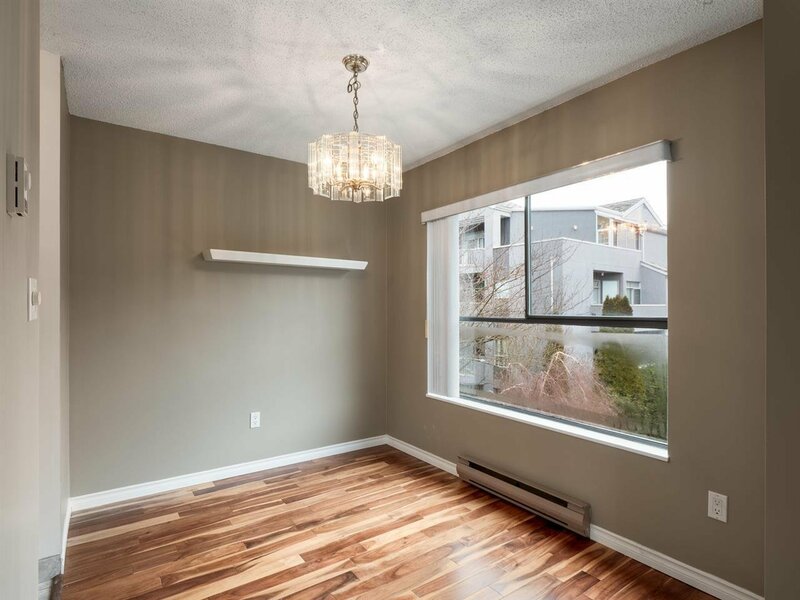 Featuring a truly affordable central location within Richmond, this beautiful cozy & sunny SE corner 2 bedroom condo allows you to enjoy the morning sun that filters in through the many windows into the living room and dining room. 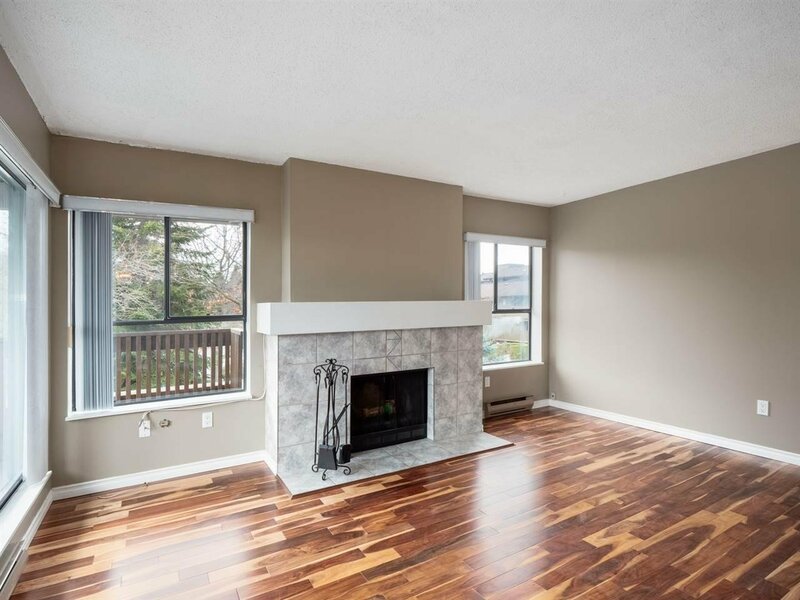 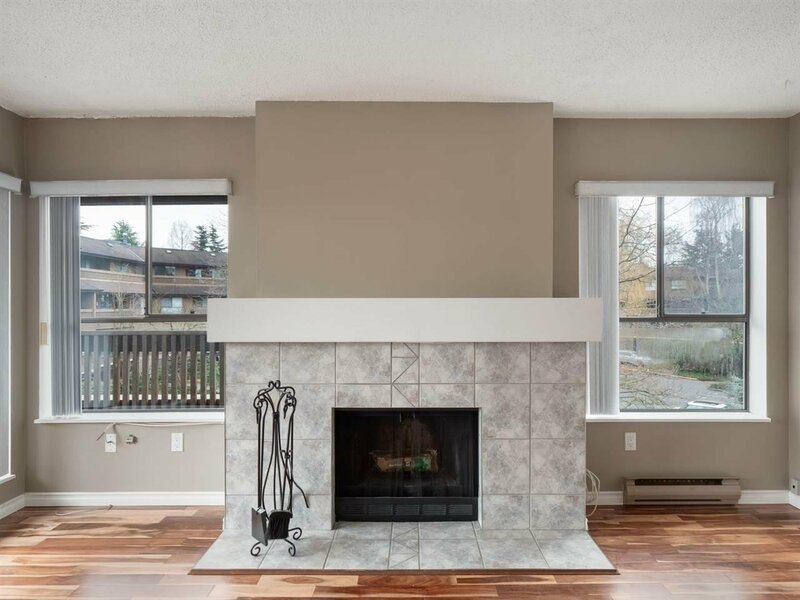 This home is freshly painted and features new natural hardwood floors, a wood burning fire place, and a large wrap around balcony. 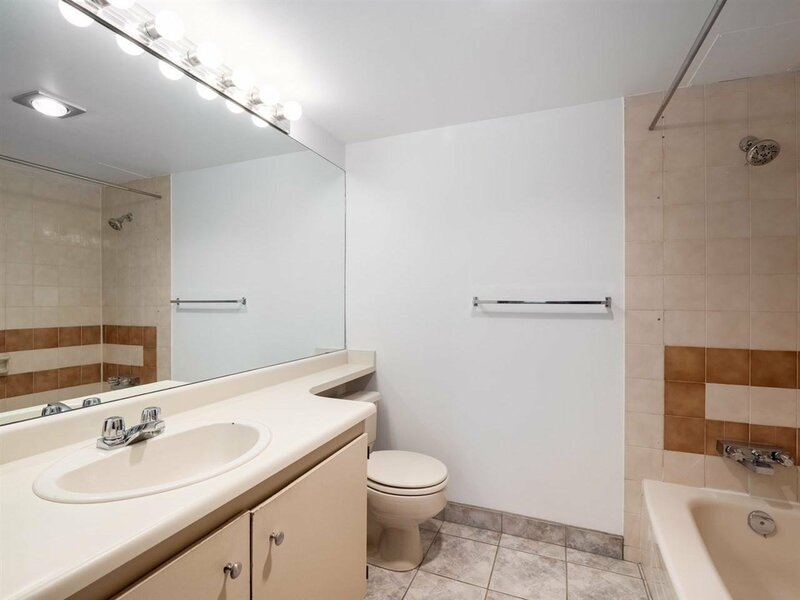 Other features include In-suite laundry an extra large master bedroom and your own parking stall. 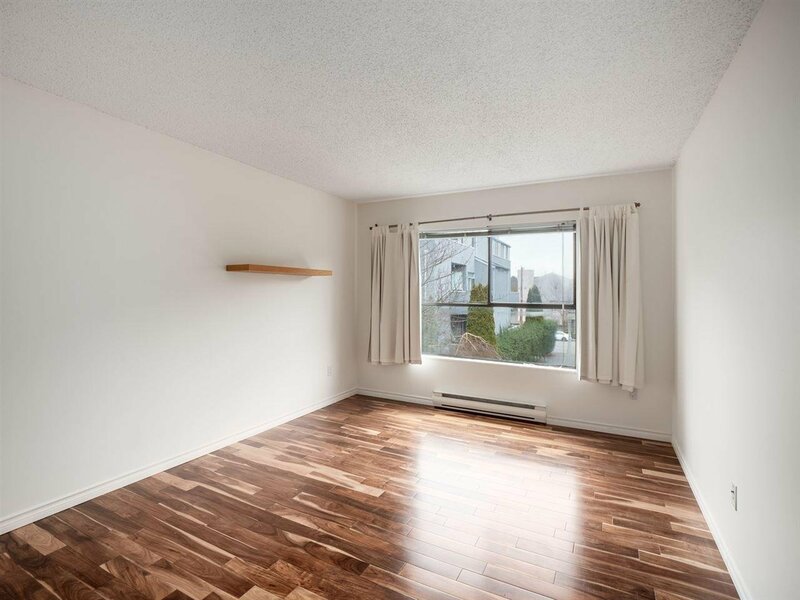 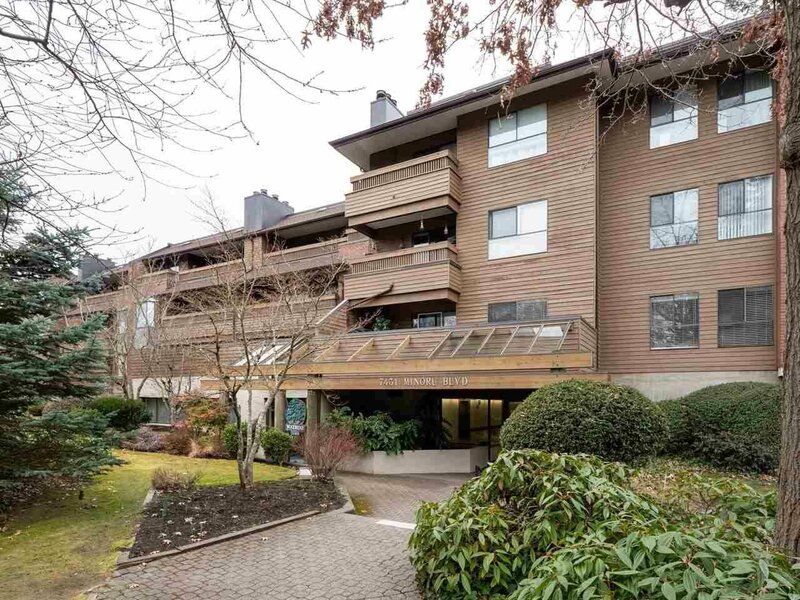 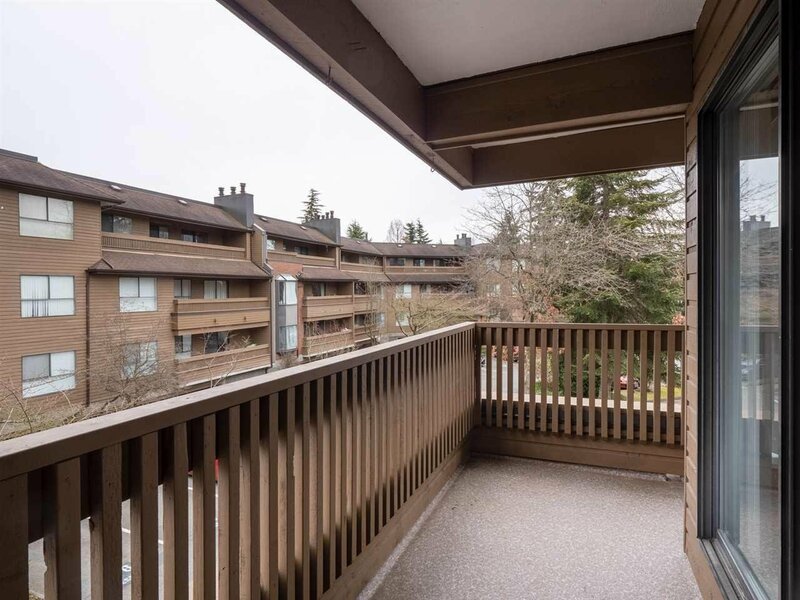 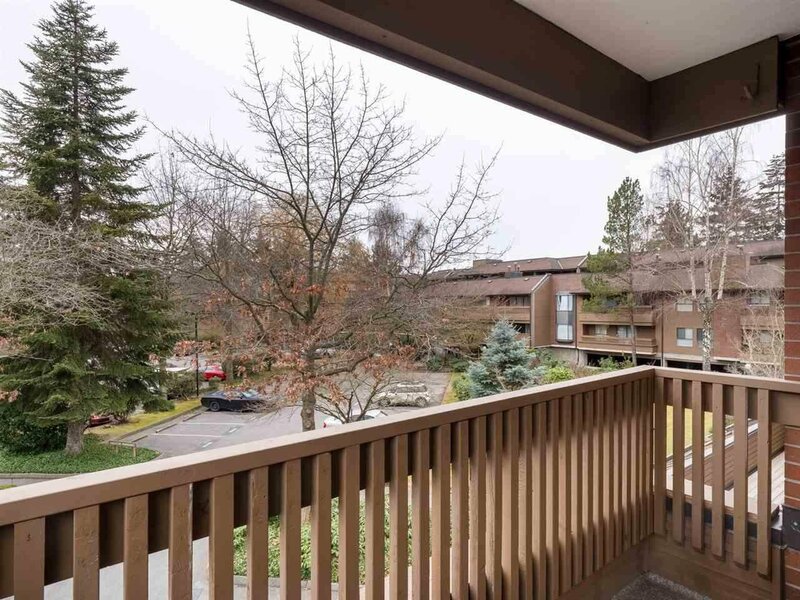 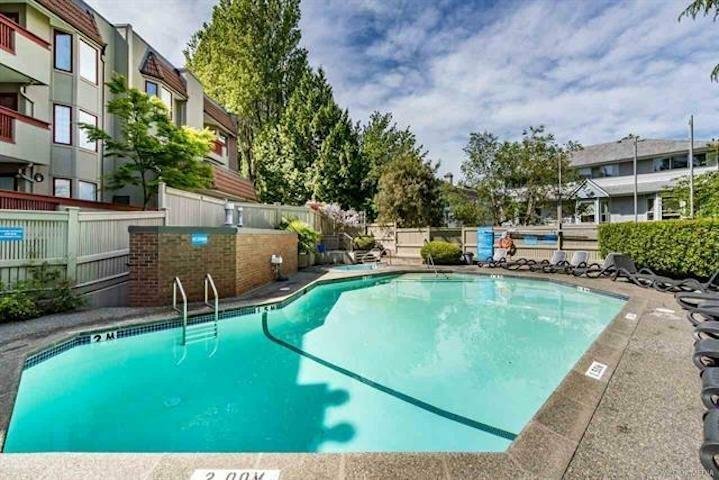 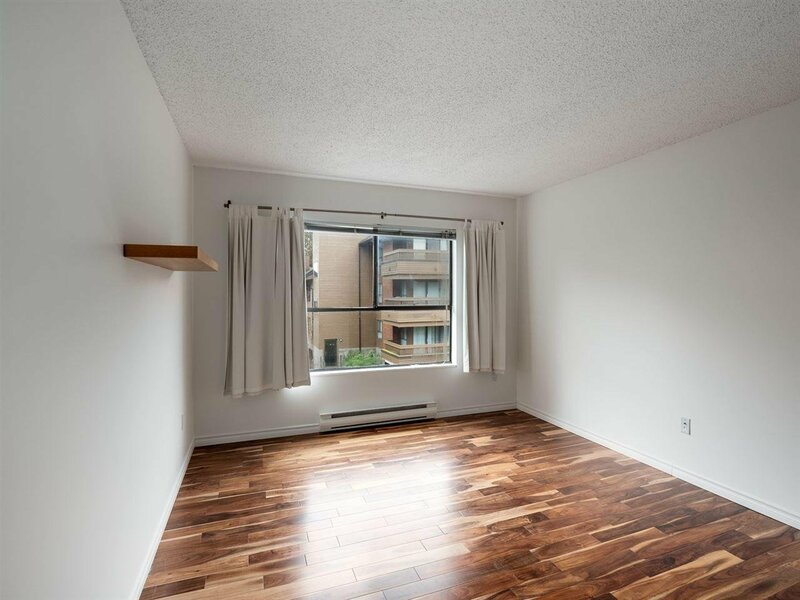 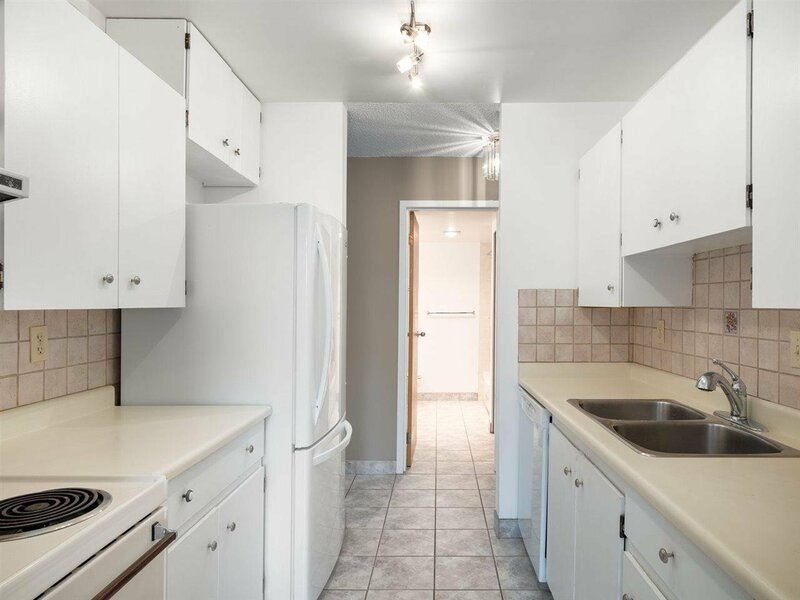 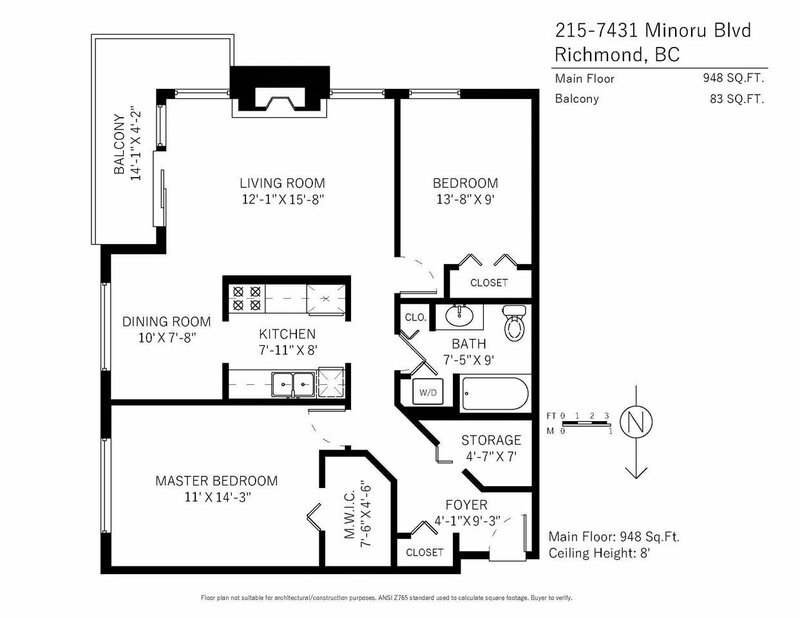 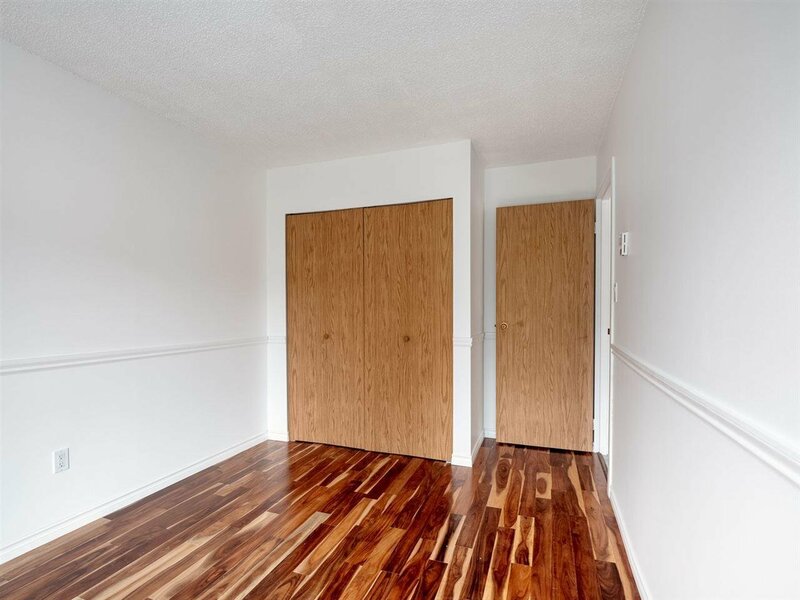 This quiet and lovely suite, in a recognized and well maintained building with great shared amenities including a pool, is a 15 minute walk to Canada Line with easy access to many Richmond amenities including shopping, school, and Minoru Park. 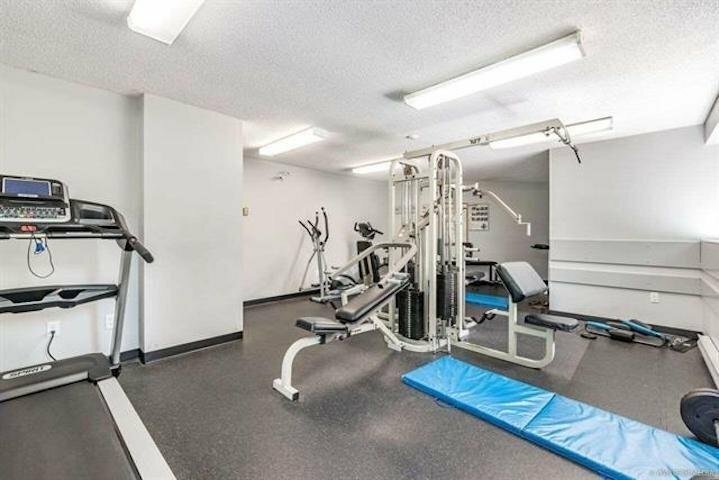 Pets (cats) and rentals welcome, comes with 1 parking.